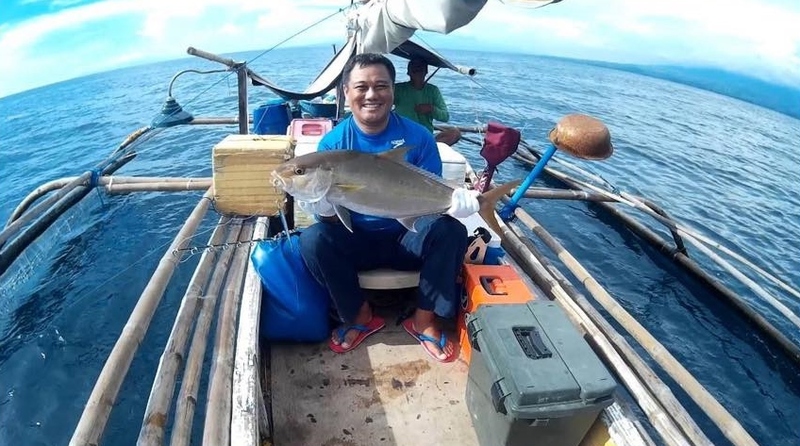 This is one of the primary targets of deep water fishermen in the Philippines, these fish are plentiful around the country though they are somewhat difficult to target because of the depth they are usually found. Sport fishermen target them with heavy deepwater jigs while the traditional way to catch these involves using a large stone as a weight. 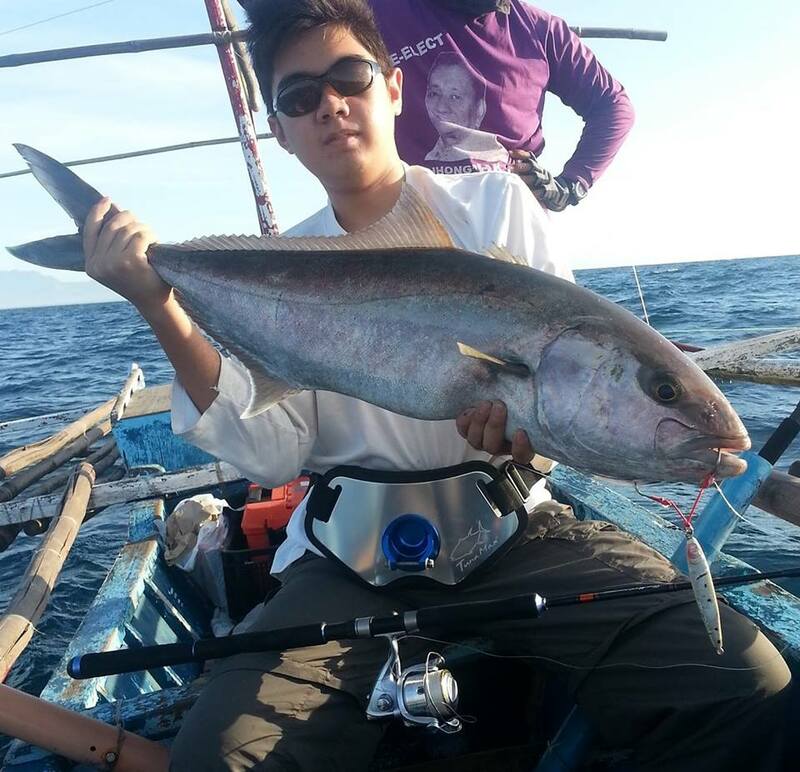 Posted on April 18, 2014, in Trevally (Talakitok). Bookmark the permalink. Leave a comment.